Julia Matheny maintains a varied trial practice that focuses primarily on personal injury defense and first and third-party insurance litigation. Julia has also defended contractors against defective design and construction claims in multi-party construction cases involving commercial and residential properties. 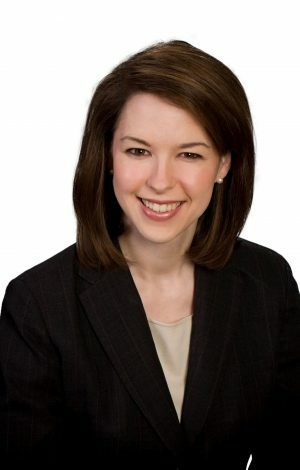 In addition, Julia has experience representing employers and employees in disputes arising from covenants not to compete and defending employers against claims of various types of employment discrimination, retaliation, and sexual harassment and against wage-and-hour claims brought as collective actions under the Fair Labor Standards Act. Julia also has a broad range of appellate experience, having served as a staff attorney at the Ninth Court of Appeals in Beaumont for over three years. In that position, Julia researched and analyzed complex appellate issues and drafted legal opinions in a wide variety of civil and criminal cases.